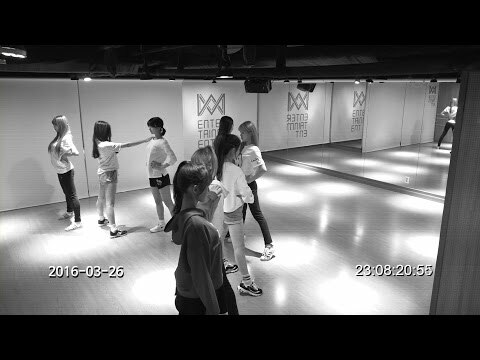 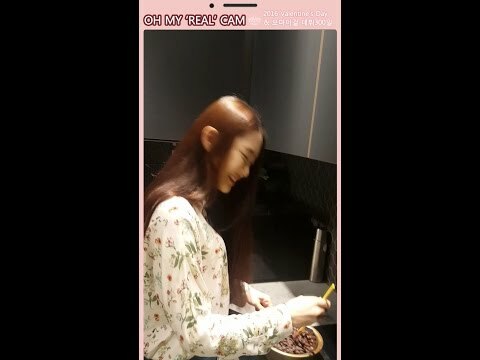 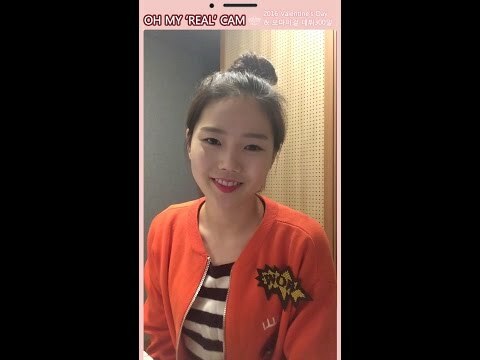 오마이걸(OH MY GIRL)_'LIAR LIAR' Practice room #오마이걸 #OHMYGIRL #LIARLIAR #20160328. 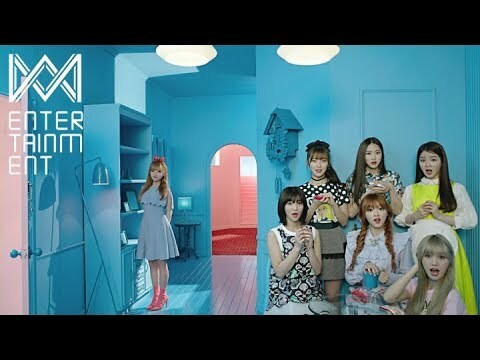 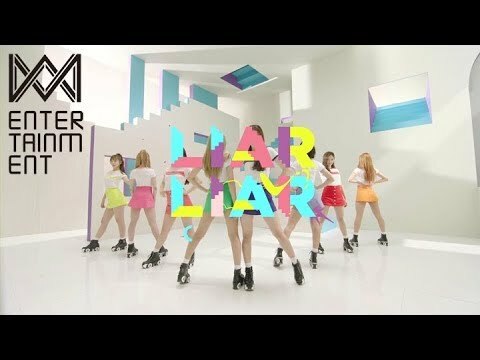 오마이걸(OH MY GIRL)_LIAR LIAR_(Teaser) 2016.03.28 #오마이걸 #OHMYGIRL #LIARLIAR. 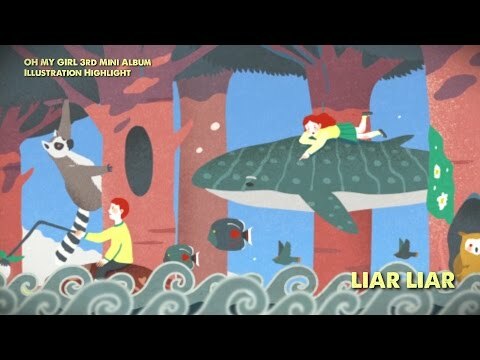 오마이걸(OH MY GIRL) 3RD MINI ALBUM ILLUSTRATION HIGHLIGHT #OHMYGIRL #LIAR LIAR #20160328.